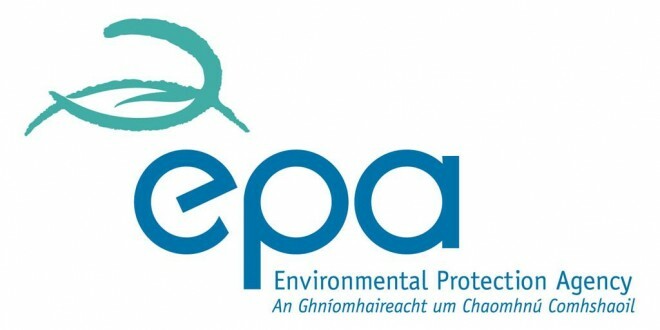 THE Environmental Protection Agency (EPA) was the subject of stinging criticism as a foul smell plagued Shannon in 2013 and the organisation has now been berated in the Seanad as “another example of the watchdog falling asleep at the wheel”. Senator John Whelan made the claim as he spoke about the Enva plant in Portlaoise, which, he claimed, is causing serious pollution there. There have been complaints of odours at the Portlaoise plant. 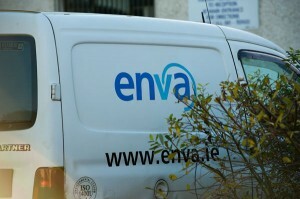 Enva also has a plant in Shannon. The EPA also defended itself against the comments made in the Seanad. “The Environmental Protection Agency takes most seriously its responsibility for the licensing and control of waste treatment facilities to ensure that they comply with environmental legal requirements and do not endanger human health or harm the environment. “The EPA utterly rejects recent allegations and criticisms made in this regard by Senator John Whelan. 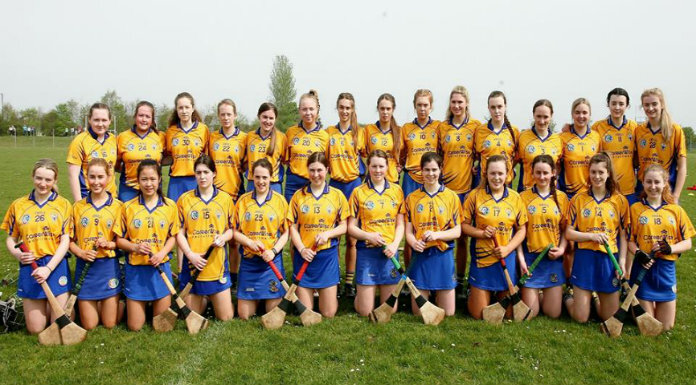 At a recent meeting of Shannon Town Council, it was claimed that, while other towns in the country have failing sewerage systems, only one other (Portlaoise) has a smell similar to Shannon. 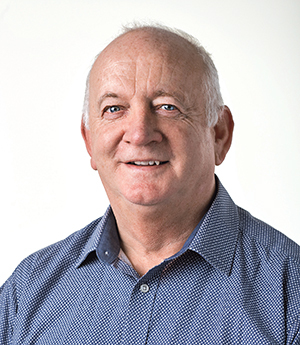 Shannon Town Councillor, Sean McLoughlin, told The Clare Champion he agrees with Senator Whelan about the EPA and that the agency needs to give an explanation to the people of Shannon. When contacted about the Shannon plant, ENVA said it is not aware of any emission issues and didn’t want to comment further beyond its statement on the Portlaoise plant. The EPA acknowledged that there were three non-compliances with the terms of licence at Enva in Shannon since the beginning of 2013. It stated that on February 4, 2013, a non-compliance was issued for exceedance of non- hazardous waste accepted for the whole of 2013, with 22,808.6 tonnes taken in compared to 20,000 tonnes. However, overall total waste intake limit wasn’t exceeded. On April 11 a non compliance was issued in relation to odour, while on May 8 of last year a non-compliance was issued for exceedance of volumetric flow for licensed emission to air location. However an increased flow value was subsequently agreed by the EPA. 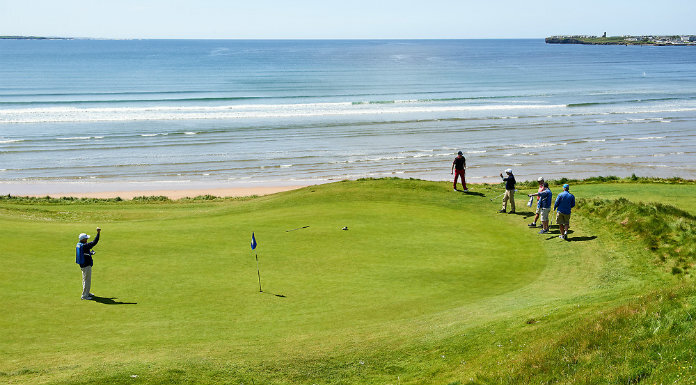 The EPA also acknowledged that there were three non-compliances with the terms of licence at Enva in Shannon between the start of 2013 and now. It stated that on February 4 of last year a non-compliance was issued for exceedance of non hazardous waste accepted for the whole of 2013, with 22,808.6 tonnes taken in compared to 20,000 tonnes. However, overall total waste intake limit wasn’t exceeded. on May 8 of last year a non-compliance was issued for exceedance of volumetric flow for licensed emission to air location. However an increased flow value was subsequently agreed by the EPA.